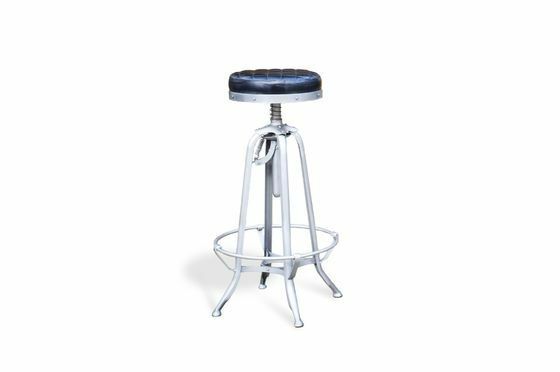 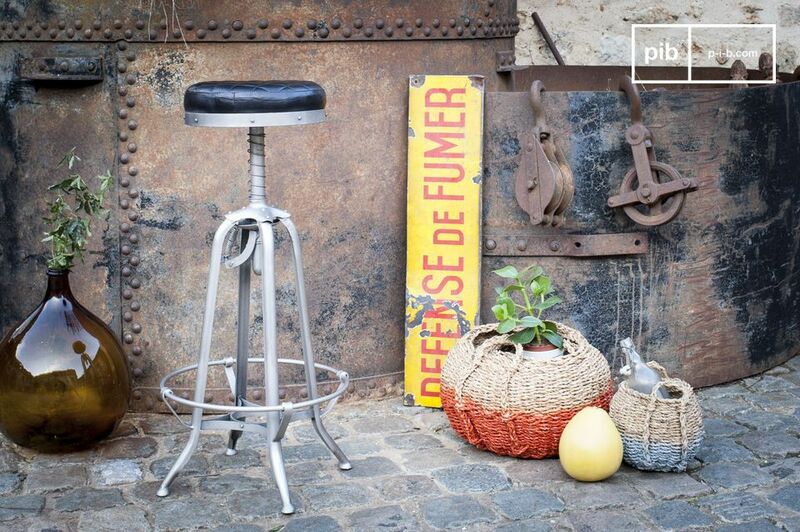 With its combination of metal and black leather, this western-style stool revisited will be an element of choice in a chic industrial décor. 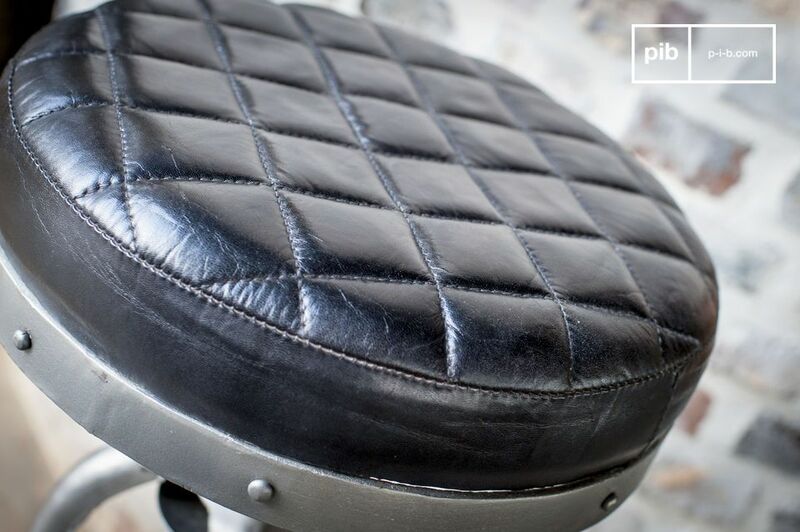 Its quilted and adjustable leather seat gives this high stool a very good level of comfort in addition to its very successful retro style. 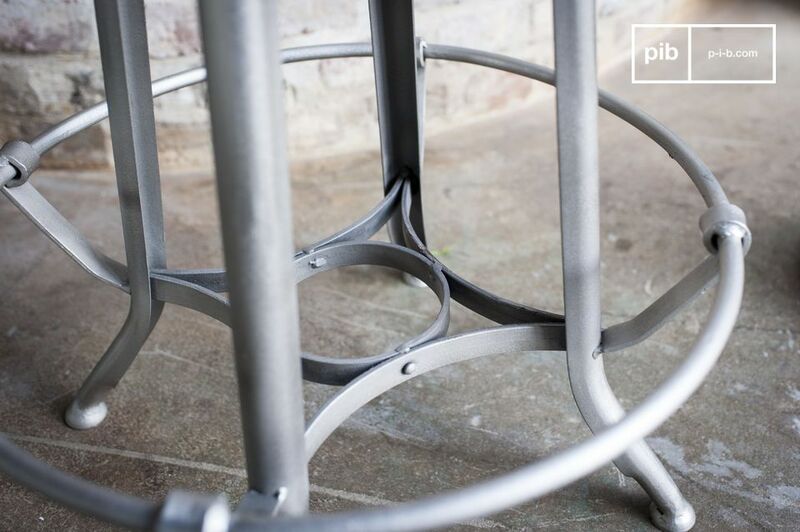 The curves and frame are typical of the early 20th century which combined with the silver metal structure makes this furniture design an element with a style inspired by old workshops. 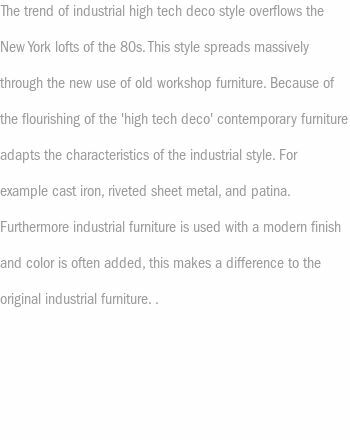 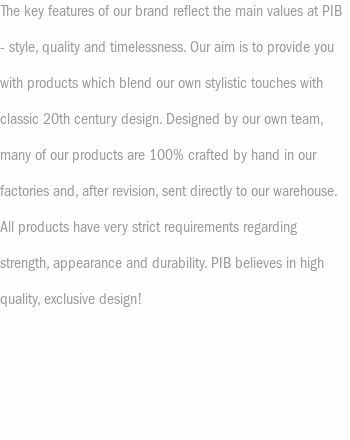 Careful finishes ensure optimum durability for both the leather and the structure as well as the height adjustment mechanism. 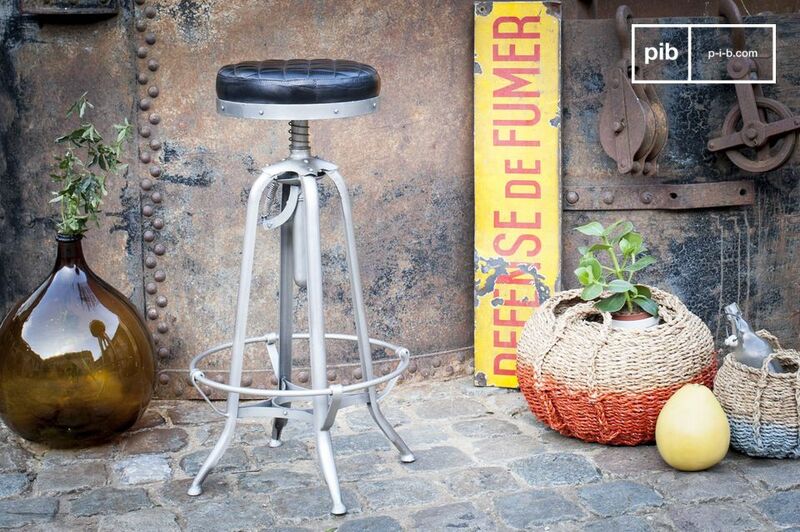 A perfect complement to an industrial-chic kitchen style.